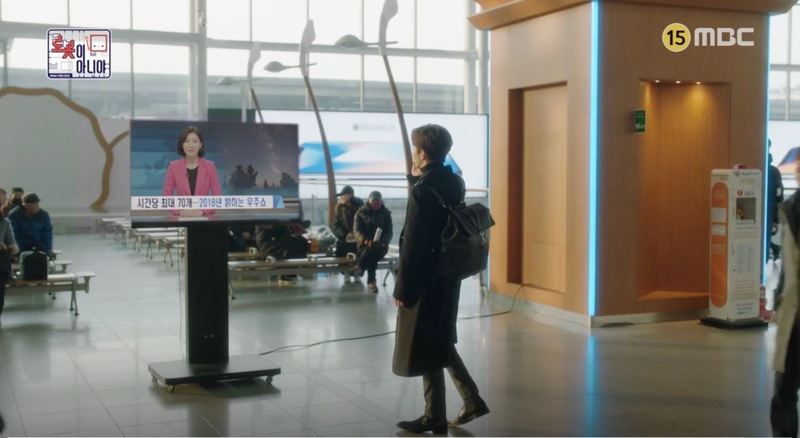 Prosecutor Kang Sung-mo (Kim Kwon) is seen delivering a statement over an LED screen here in episode 1 of He is Psychometric/That Psychometric Guy (사이코메트리 그녀석) (tvN, 2019). 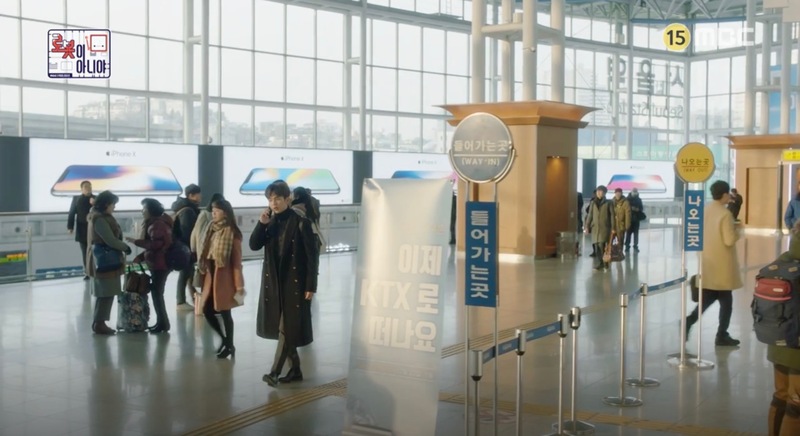 Joo A-reum’s (Kim Yi-kyung) boyfriend departs from here after his short stay in Seoul in episode 3 of Twelve Nights (열두밤) (Channel A, 2018) — in the year 2010. 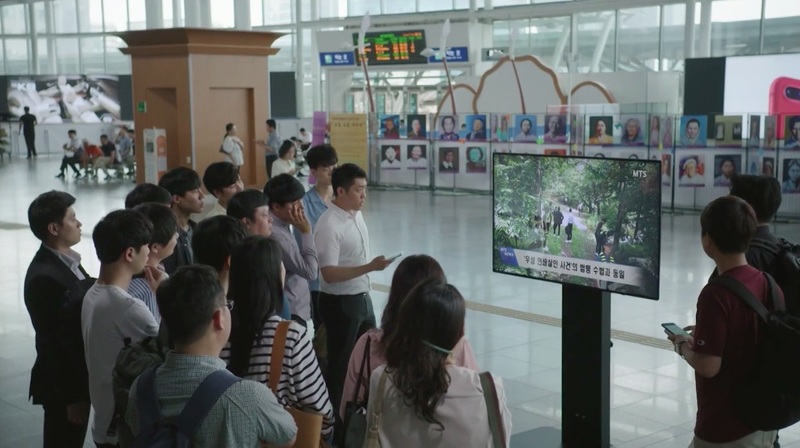 News of the Woosung Serial Killer’s reappearance has the nation on edge, and people are seen following the news reports at the station in episode 27 of Partners for Justice / Investigation Couple (검법남녀) (MBC, 2018). 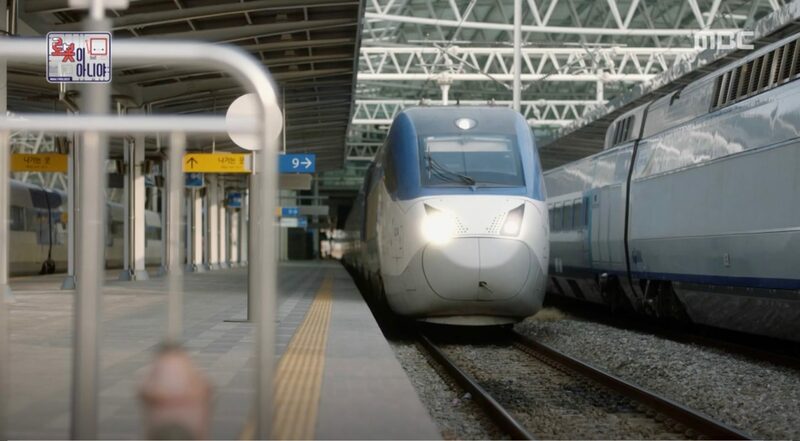 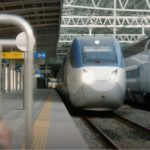 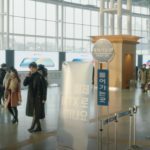 Kim Min-kyu (Yoo Seung-ho) decides he needs a change of air and takes the train and not his car from this station to a company meeting in episode 20 of I’m Not A Robot (로봇이 아니야) (MBC, 2017-18). 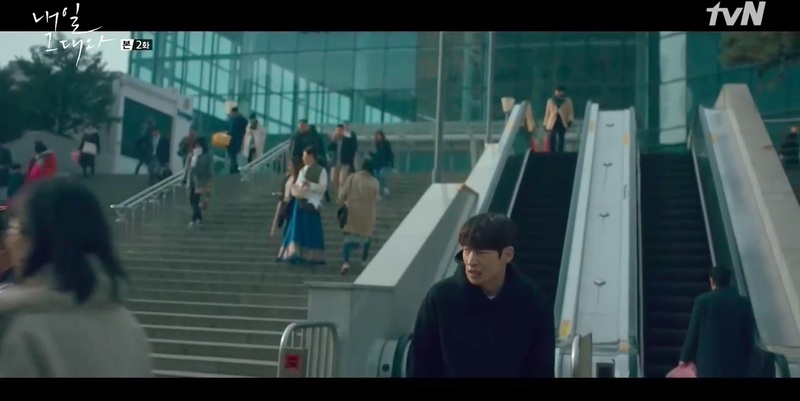 Coincidently, his seat is just opposite of Jo Ji-ah’s (Chae Soo-bin) who takes the same train. 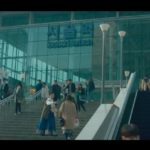 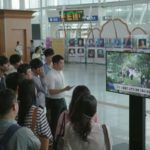 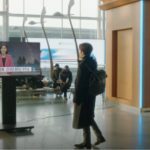 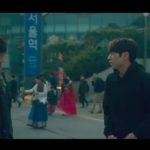 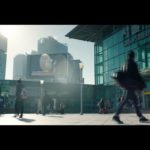 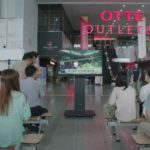 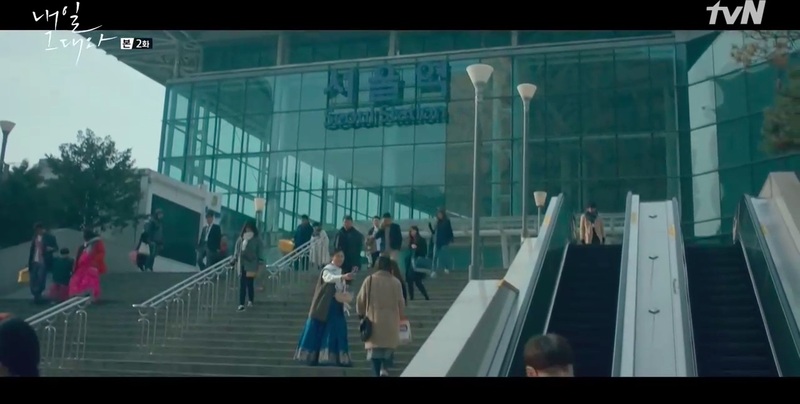 In episode 16 of Criminal Minds (크리미널 마인드) (tvN, 2017), the exterior of Seoul Station is featured, to show that Yoo Min-young (Lee Sun-bin), Nana (Yoo Sun), Min-young’s niece and Team Manager Kang’s son had just returned from a trip (but their scene was filmed elsewhere). 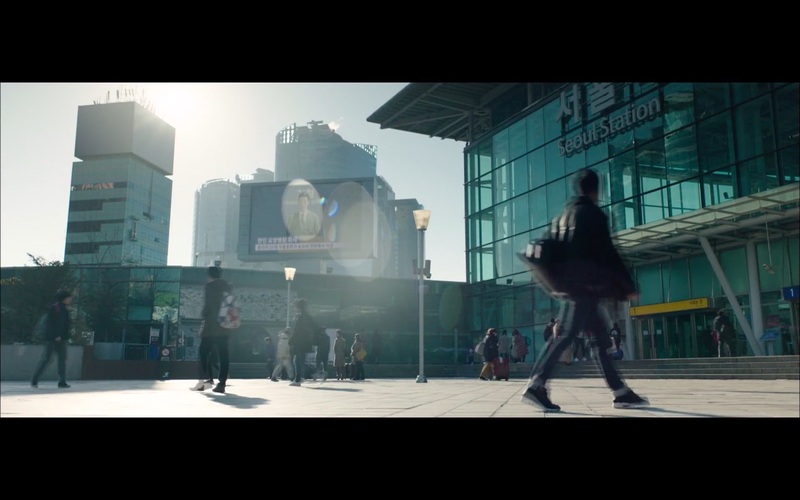 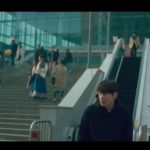 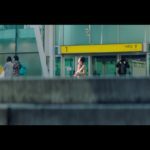 Yoo So-joon (Lee Je-hoon) stumbles out of this station in a daze in episode 2 of Tomorrow With You (내일 그대와) (tvN, 2017), after time-travelling 6 years into the future. 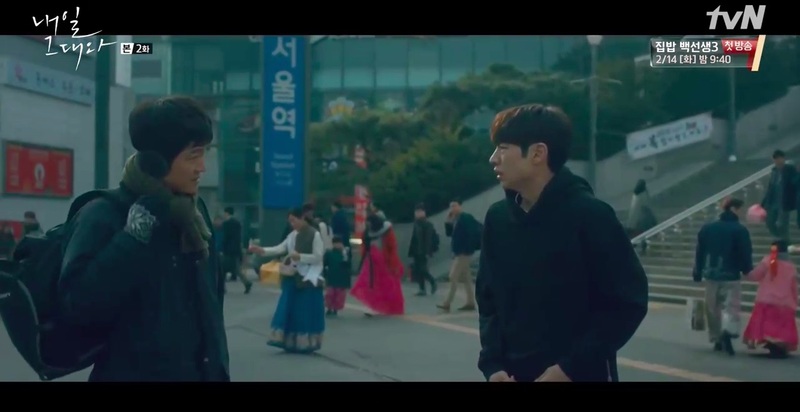 There, he meets fellow time-traveller Doo-sik (Jo Han-chul), who becomes his mentor. 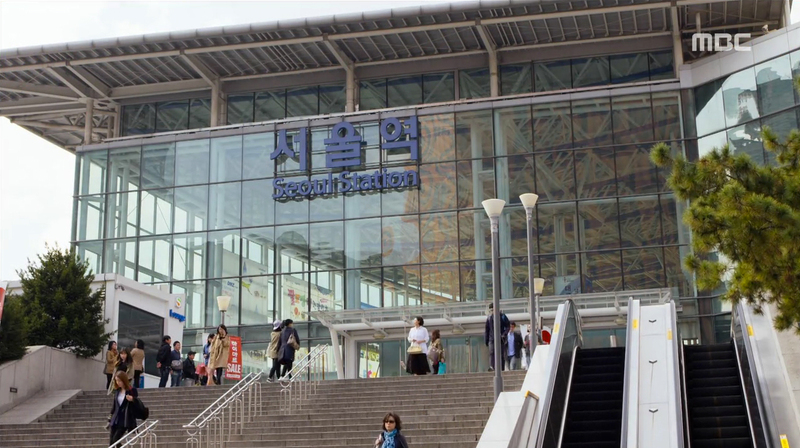 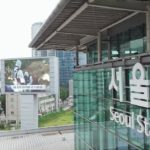 This station was seen in episode 1 of The Legendary Witch (전설의 마녀) (MBC, 2014-15), in episode 6 of My Lovely Girl (내겐 너무 사랑스러운 그녀) (SBS, 2014). 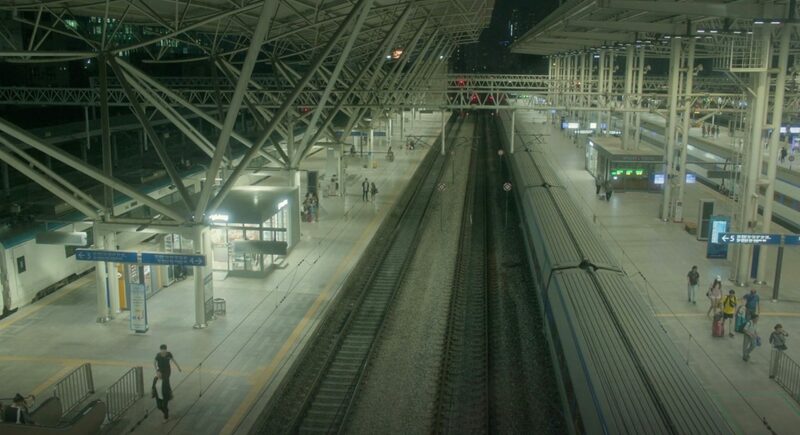 Exits 2 and 13 are seen in 49 Days (49일) (SBS, 2011). 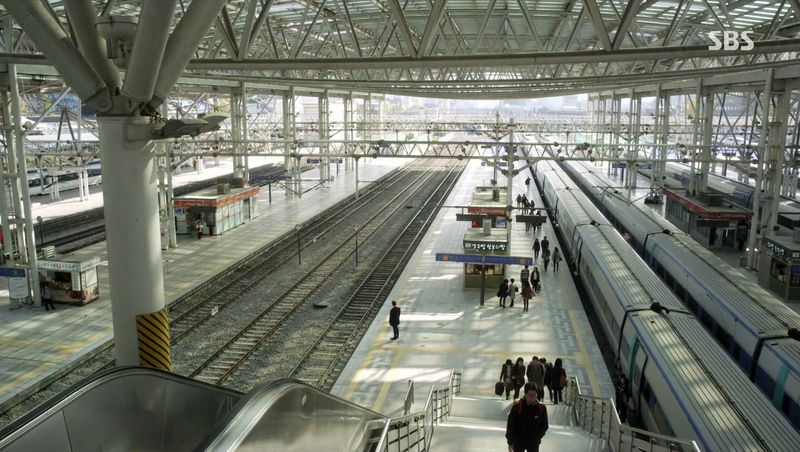 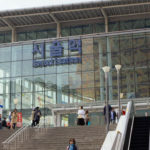 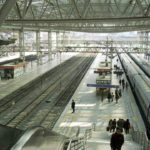 Seoul Station [서울역] is a major railway and subway station in Seoul. 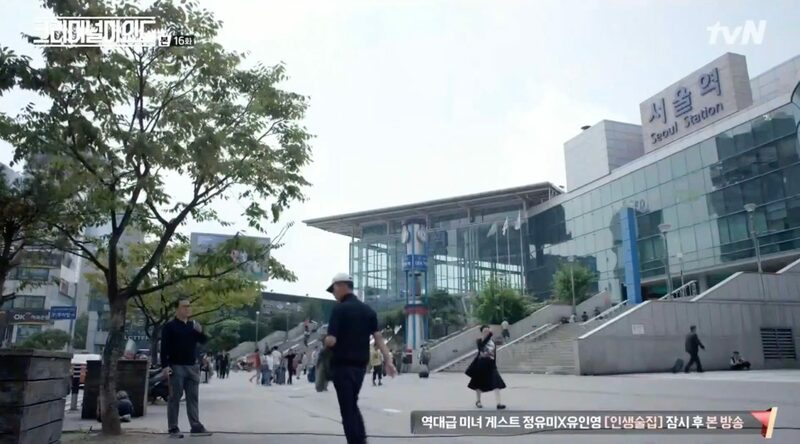 It is located opposite Seoul Square [서울스퀘어] in the neighborhood of Hoeyeon-dong [회현동] in the Jung District [Jung-gu/중구].